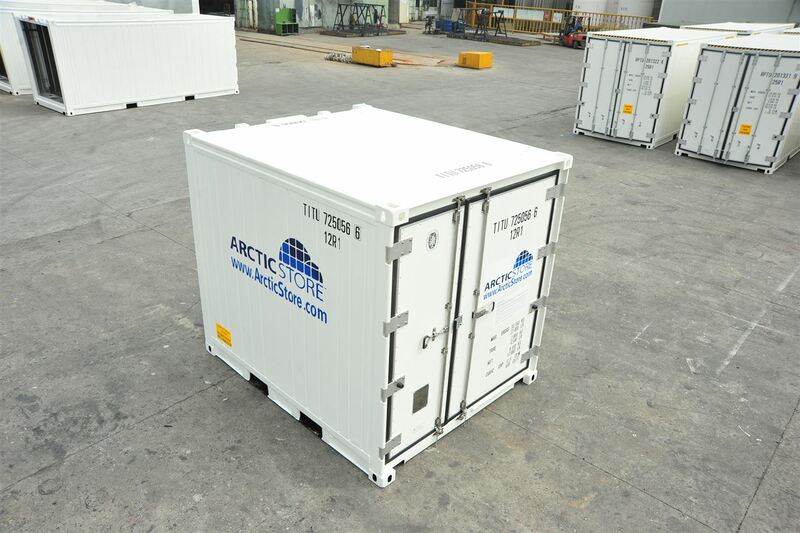 With the most recent order for more ArcticStores TITAN sets a new record for portable cold store procurements. 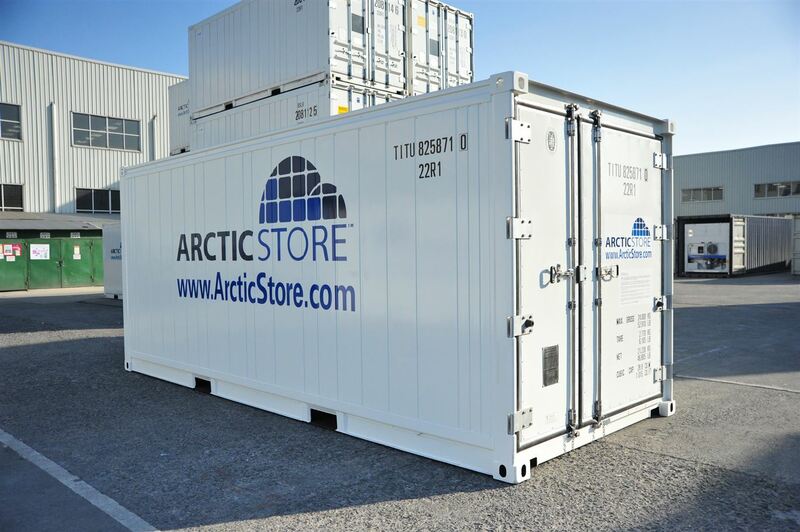 The latest order brings TITAN’s 2014 investment in additional ArcticStore and Arctic SuperStores to in excess of € 13 million. 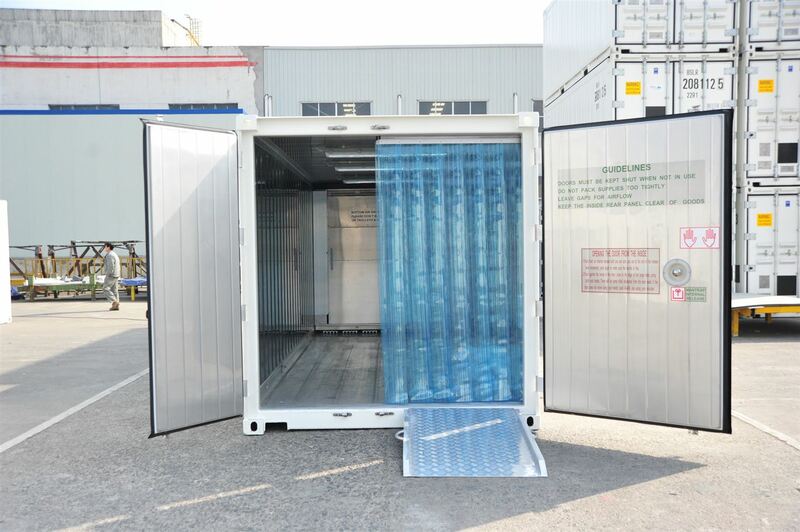 This investment is a direct result of the increased demand for our superior portable cold stores in our core UK & European markets as well as the new demands stimulated through our opening in recent months of new offices in Hungary, Ireland, Poland and Turkey. Some of these new investments are also related to TITAN’s growth in Asian and South American markets. 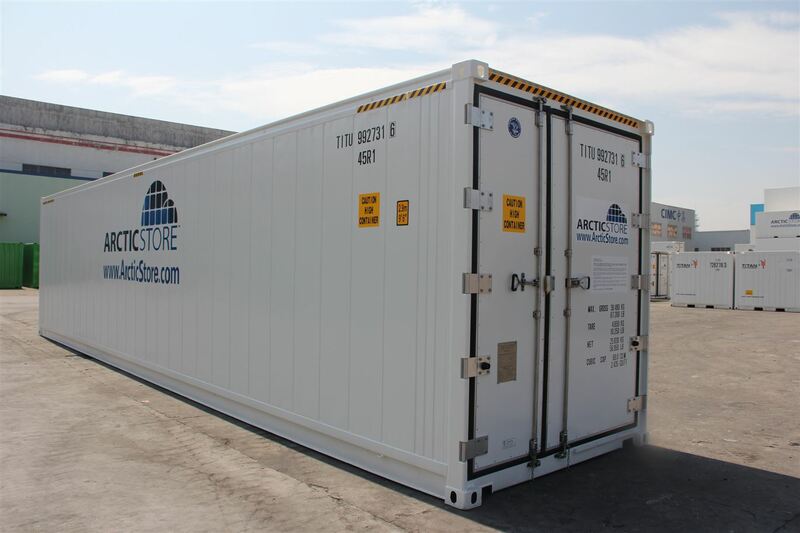 It is expected the latest orders will be delivered to our rental markets during October this year and that some smaller additional orders are probable during the remainder of the year. 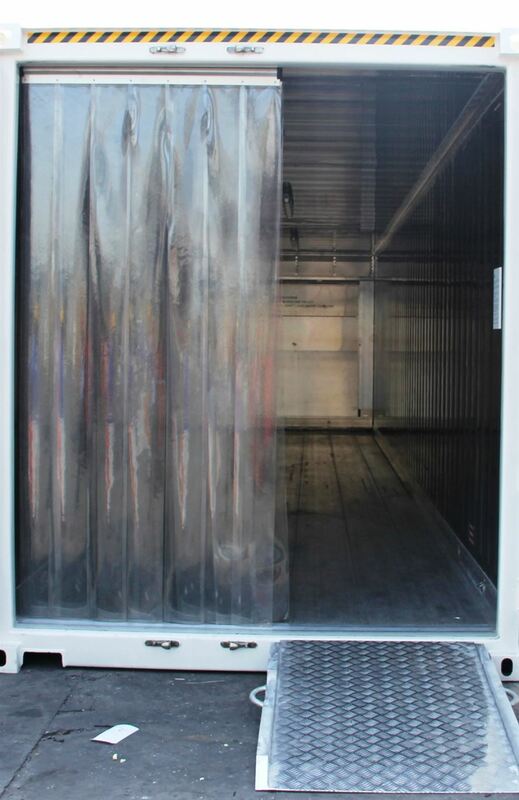 In the past 3 years TITAN have invested over € 25 million in new purpose built user friendly portable cold stores. 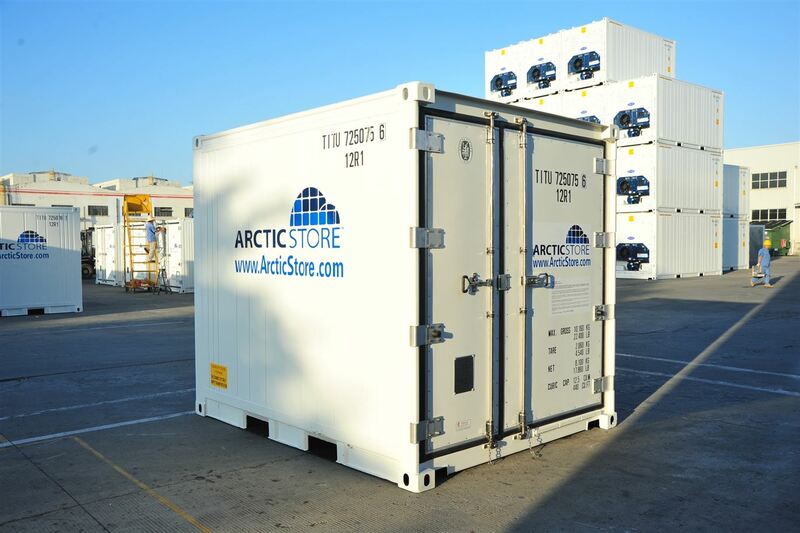 To find out more about our products see ArcticStore & SuperStores or use our enquiry link above.